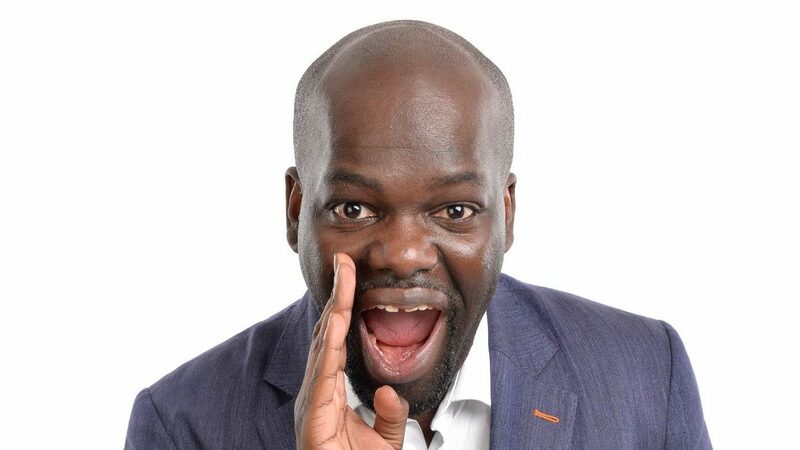 Daliso began his comedy career in Canada with the acclaimed one man show ‘Feed This Black Man’. Following this, he began honing his craft in comedy clubs across Canada. He regularly appears in comedy clubs and theatres across the around the world.He has been part of the Melbourne,Edinburgh, Singapore and Cape Town Festivals. This year, he was a runner up on Britain’s Got Talent, and was Amanda Holden’s Golden Buzzer act. In addition to Stand up Comedy, Daliso is also a prolific fiction writer. He has published science fiction, murder mysteries and fantasy fiction in numerous magazines and anthologies.Recently, a play he co-wrote aired on BBC Radio 4.